#DiverseKidLit Goes Global. Share a link or find the latest diverse book recommendations here. This Would Make a Good Story Someday (2017) by Dana Alison Levy. This companion novel to The Family Fletcher series (The Misadventures of the Family Fletcher and The Family Fletcher Take Rock Island) features the Johnston-Fischer family. Middle sister Sara is keeping a journal for the summer when her mother Mimi wins an opportunity for the whole family to take a month-long cross-country train trip for her newest book. Thus kicks off a classic road trip story, complete with sibling antics, enforced family time, and the paranoia that your mother is writing up the whole thing. What I love about Dana Alison Levy's books is that she brings a classic family story vibe to a not-always-featured-in-classic-stories family. Whereas the family Fletcher features two dads and their four adopted sons (of various ethnicities), the Johnston-Fischer family features two moms, two biological daughters, and the irrepressible, adopted Ladybug Li. But rather than being stories about being a gay or lesbian family, the books are always about being a family. 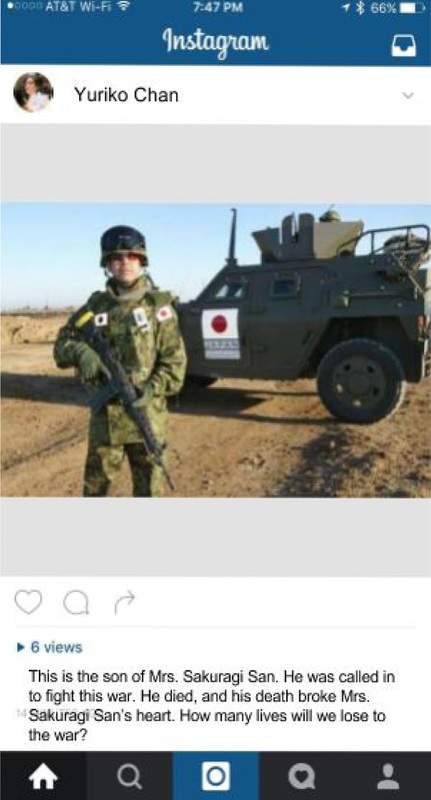 No clarification necessary. Readers will find a lot here to relate to with Sara's story - the angst of tween-dom, the pressures of social media on kids, and the fear of being forced to spend unending days with your family and friends! An enjoyable read. 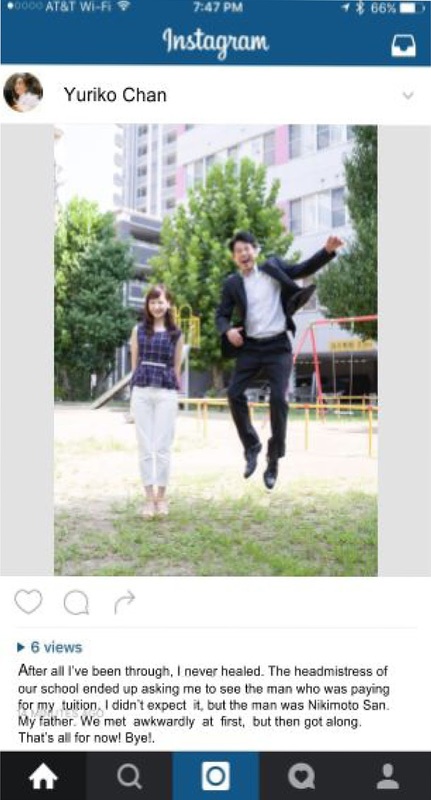 7th Grader Review: The Last Cherry Blossom. Sharing one of my student's book review posters, imagining if the main character had Instagram. 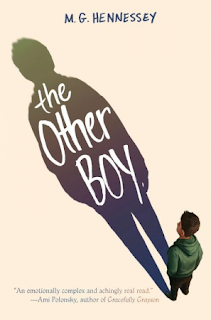 The Other Boy (2016) by M.G. Hennessey. My students are currently performing a diversity audit of our school and classroom library (post to come), and many students were disappointed by the lack of LGBTQIA representation. One student noted that while we have multiple books with male-to-female transgender characters (George, Lily and Dunkin, and Gracefully Grayson), she had yet to find a female-to-male book. The Other Boy arrived from my library hold list that same day. Shane had settled into life in his new town: star pitcher on the sixth-grade baseball team, solid best friend, and a newly-developing crush on a girl in his homeroom. But when an accidental conversation reveals the name of his previous school, a classmate discovers that Shane was born a girl. This book does a good job of balancing the real difficulties faced by transgender kids with the possibilities of supportive family members and friends. The ending is a bit quick and tidy. We hope this community serves as a resource for parents, teachers, librarians, publishers, and authors! Our next linkup will be Saturday, June 3rd. We will only be hosting one linkup per month (on the first Saturday) for June, July, and August. Our theme for June (3rd) will be books featuring multiethnic families and/or biracial main characters. Sometimes a focus on diversity can feel like forcing people into boxes. Let's celebrate the diversity that can be found within a single person or household! Our theme for July (1st) will be series. Series books are great for hooking readers, because there's another book after you finish the first one! Share your favorite book series featuring diverse characters? 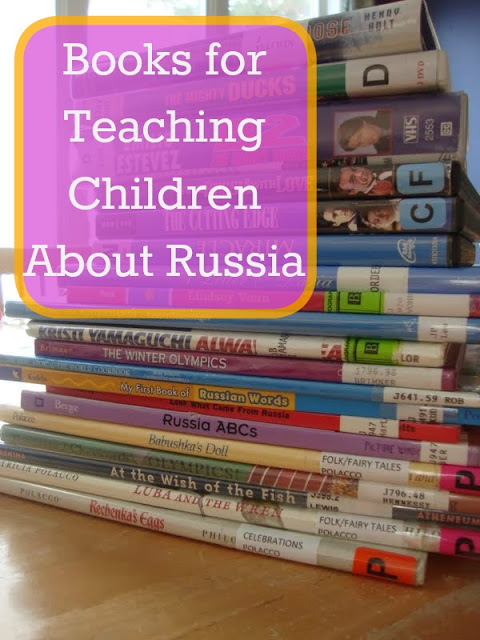 The most-clicked post from the previous #diversekidlit was Books for Teaching about Russia from Our Unschooling Journey through Life. 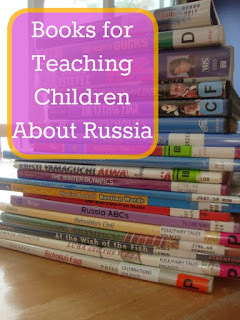 This post includes links to 9 different books about Russia as well as an overview of some learning games to play with kids. 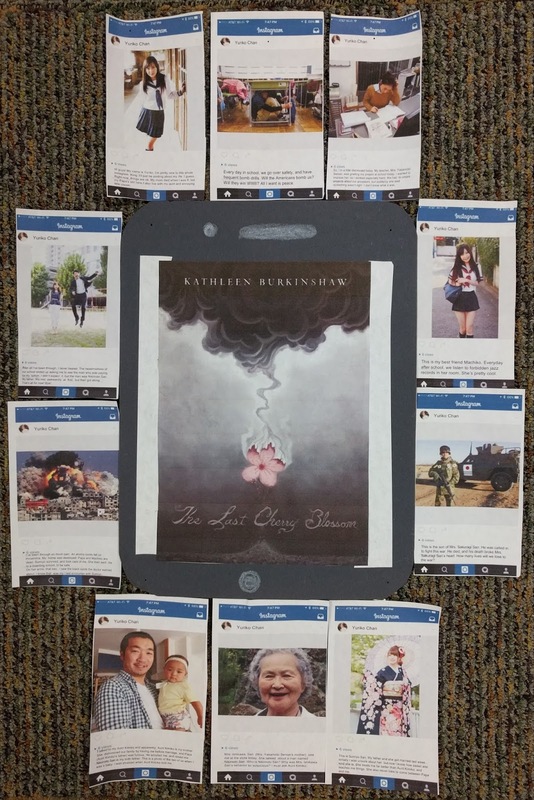 My seventh graders recently each chose a book to read related to their study of China and Japan in Social Studies, and they were challenged to come up with a unique way to share their thoughts about the book with the class. 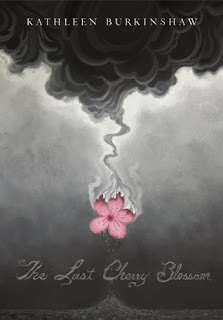 Ananya read Kathleen Burkinshaw's The Last Cherry Blossom, which she loved and finished up with a lot of time to spare for her presentation. 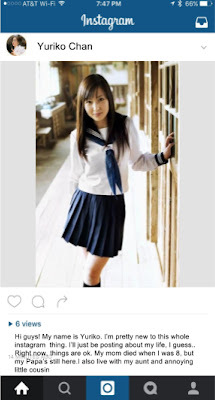 She come up with the idea of presenting some of the major points from the book through the perspective of the main character, Yuriko, using Instagram. The full poster book review with the book cover on the "cell phone"
I loved this idea! Have you ever had students use Instagram or other social media apps to share about books? 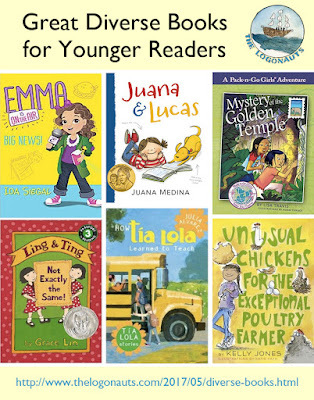 This is my third in a series of posts about great diverse books by age / grade level. 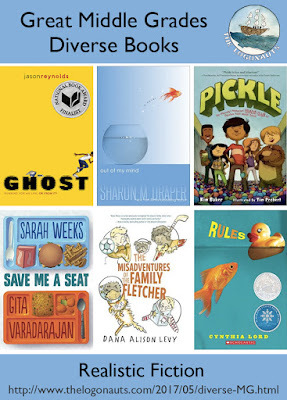 The first post shared some of my favorites for middle school, and the second contains my favorite middle grade books (think grades 4-6th). This post focuses on younger readers (1st-3rd grade). I love giving books as gifts and hope this serves as a useful resource! Ling & Ting series by Grace Lin. 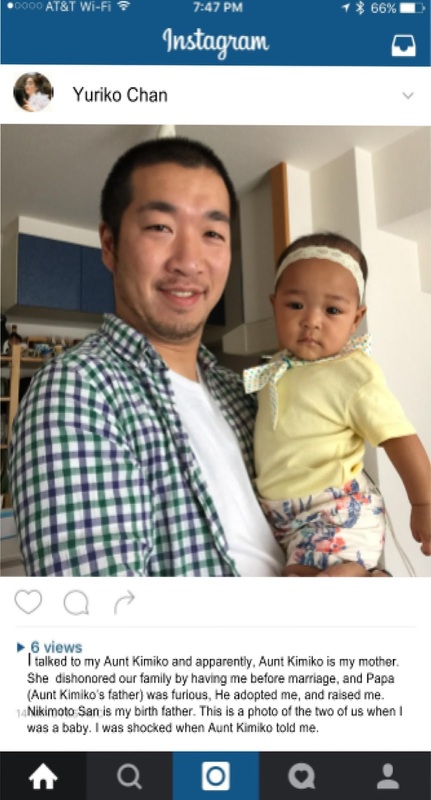 Asian-Americans Ling and Ting may be twins, but they are not the same! This book geared at early readers captures both the fun and the difficulties of twin life. Juana & Lucas (2016) by Juana Medina [Pura Belpré Author Award winner]. Juana is a young girl who lives in Colombia with her family and dog, Lucas. 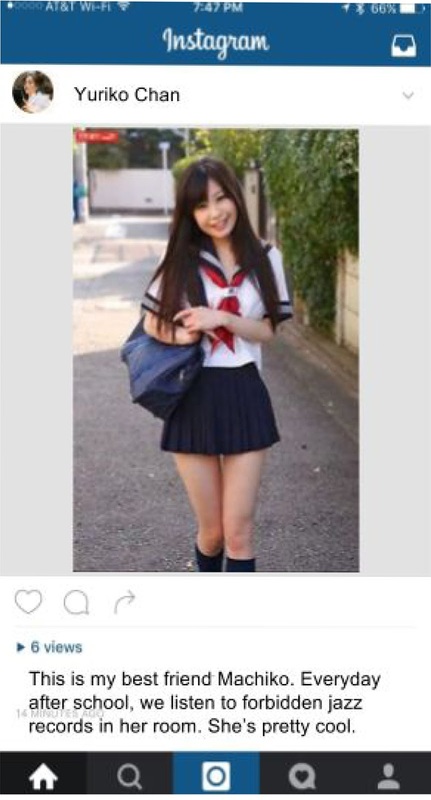 She has a best friend, gets in trouble at school, and cannot figure out why she needs to learn the tricky English language. Only when Abuelo reveals a motivating reason, does she dig in with earnest. I found this a charming story and one that I think many kids learning Spanish would relate to. 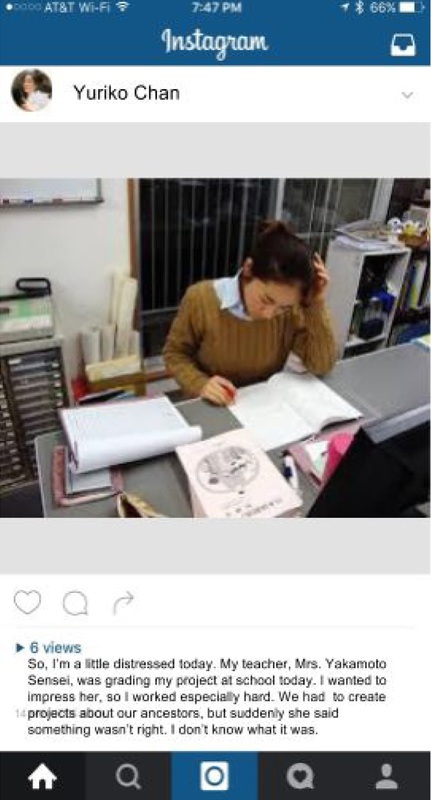 Language learning is hard work! The Tia Lola series by Julia Alvarez. Miguel and Juanita move with their mother to Vermont after their parents' divorce, and their Tia Lola comes up from the Dominican Republic to help out. 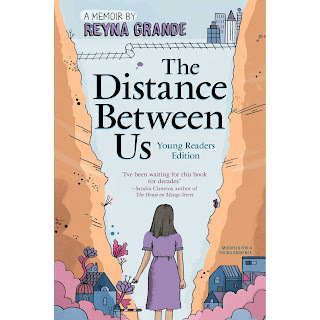 Though geared towards younger students, these books tackle some of the big issues around immigration, family, and fitting in. Emma on the Air series by Ida Siegal. 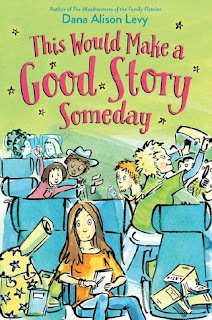 This charming series features third grader Emma who has decided that a TV reporter is a perfect job for her to become famous! With the help of her dad (a "boring" newspaper reporter), Emma breaks her first story about a mysterious worm-burger, which sets her off on a detective-style search for the truth. Emma's dad is from the Dominican Republic, and there are a variety of Spanish phrases thrown into the story too. I can imagine this series inspiring quite a few citizen journalists. 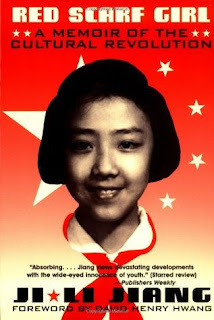 The series currently has four books. Unusual Chickens for the Exceptional Poultry Farmer (2015) by Kelly Jones and illustrated by Katie Kath. This is a delightfully humorous and spunky book told entirely through letters written by main character Sophie. After her family inherits her Great Uncle Jim's farm, Sophie begins to slowly discover some of the farms secrets, including the fact that there should have been chickens! Mystery, intrigue, and chicken superpowers, this book has it all, as well as a diverse main character (her mother is Mexican-American and her father's family hails from Norway) and some hilarious illustrations. Pack-n-Go Girls is a book series aimed at 6-9 year olds that features strong girl characters from many countries and ancestries. "Pack-n-Go Girls® specializes in creating innovative stories and toys for girls that deliver positive messages around independence, adventure, and global awareness." The books take place in countries around the world including Austria, Brazil, Mexico, and Thailand (with more on the way). Each country series features two girl characters, one a knowledgeable local and the other a diverse girl from the US. This linkage allows the books to share a lot of great inside insights into each country, while also promoting cross-cultural friendships. What are YOUR favorite diverse books for young readers? 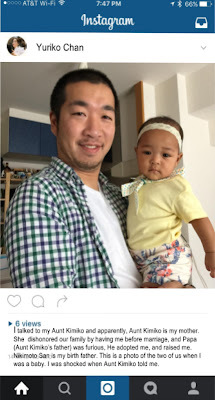 Welcome to #DiverseKidLit! Please scroll down to share a favorite #diversekidlit post or to find amazing diverse resources. We hope this community will grow into a great resource for parents, teachers, librarians, publishers, and authors! Our next linkup will be Saturday, May 20th and on the first and third Saturdays of every month. Our next hop will take place on May 20th, and the optional theme will be socioeconomic diversity. Consider sharing some of your favorite books that feature characters across a range of socioeconomic situations. Out of respect for everyone's increased summer busyness, we will only have one hop each month for June (3rd), July (1st), and August (5th). We will return to twice-monthly hops in September. Our theme for the June hop (3rd) will be global books. Please share your favorite diverse books that take place in countries other than your own. Let's travel the world this summer! The most-clicked post from the previous #diversekidlit was Patricia's review of the new book, Where Will I Live? 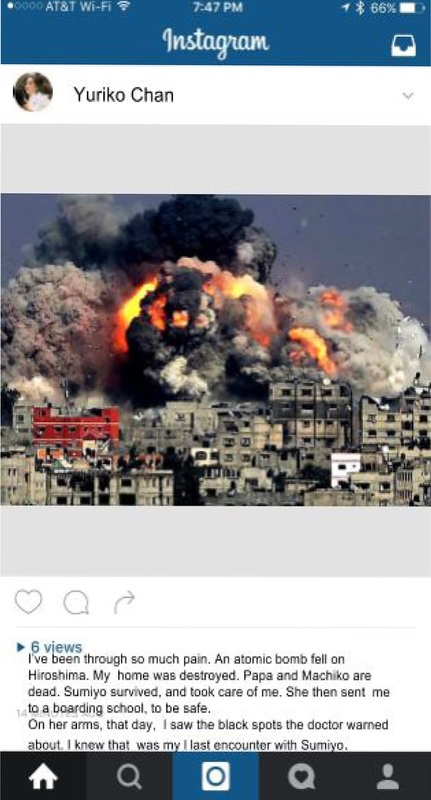 by Rosemary McCarney. 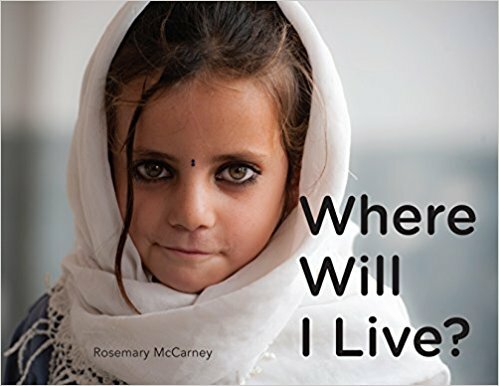 This timely picture book includes photographs from the UN High Commission for Refugees and proceeds from the book will help support programs for refugees. This is my second in a series of posts about great diverse books by age / grade level. 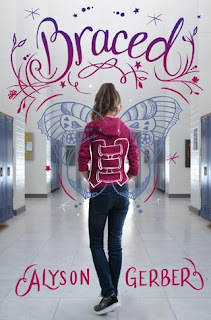 The first post shared some of my favorites for middle school, and this post contains my favorite middle grade books (think grades 4-6th). I love giving books as gifts and hope this serves as a useful resource! Ghost by Jason Reynolds [National Book Award finalist]. Ghost is the first in a new middle grade series from talented author Jason Reynolds. The main character, who has nicknamed himself Ghost, finds himself perplexed by a track practice in progress and ends up showing off and earning a spot on the team. Ghost is struggling to find out who he is and where he fits, especially as he hides his traumatic secret from others. This is a powerful story (and quick read), and I am looking forward to the rest of the series. Pickle: the (formerly) anonymous Prank Club of Fountain Point Middle School by Kim Baker and illustrated by Tim Probert. Though Ben started it all with his first prank, he realizes that he really needs a dedicated team to continue to up the ante. This diverse group of talents (and backgrounds) decide to hide behind the sham of a "League of Pickle Makers" club to get official school sponsorship. But as the pranks start to escalate, Ben and his friends need to decide what is really important and what they really want to stand for. Save Me a Seat by Sarah Weeks and Gita Varadarajan. 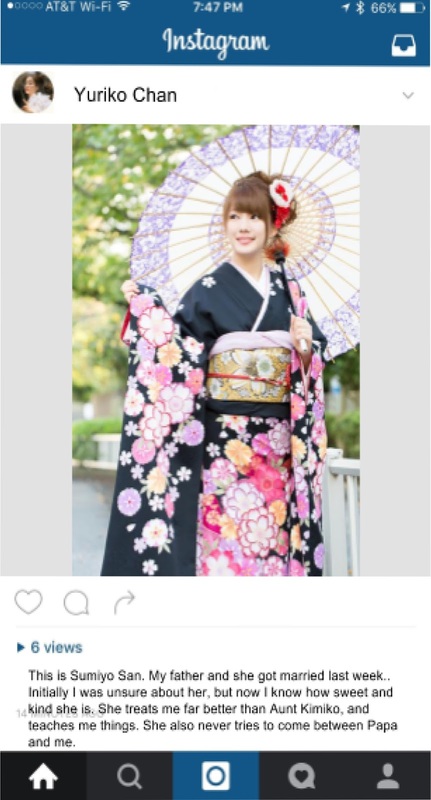 This is a story built around the power of differences and a celebration of one’s own culture. The co-author two-voice structure lends additional realism as does the fact that it is an author writing about her own culture and assimilation experiences. I did find it interesting (and even refreshing) that the bully in the story was also Indian-American, albeit not a recent immigrant like Ravi. It set up additional tensions and quirks to the story. The alternating narration worked to give a sense of both characters and to see, as the reader, how each misjudged the other. Rules (2006) by Cynthia Lord [Newbery Honor Book and Schneider Family Book Award Winner]. 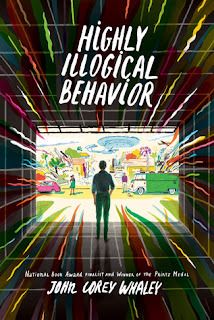 This story is told from the perspective of the older sister who creates different rules and coping strategies to try and help her younger brother who has severe autism. 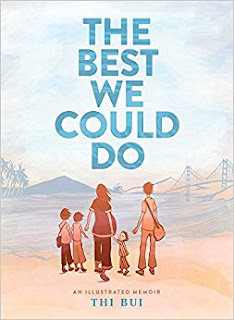 This is a lovely (and entertaining) family story, as well as an informative look at what it means to have a sibling with a disability. Out of My Mind (2010) by Sharon Draper, p. 295 is told from the perspective of the main character, Melody, who has cerebal palsy. Initially diagnosed as non-verbal, she undergoes a giant transformation through the book as she finally finds a way to successfully communicate. 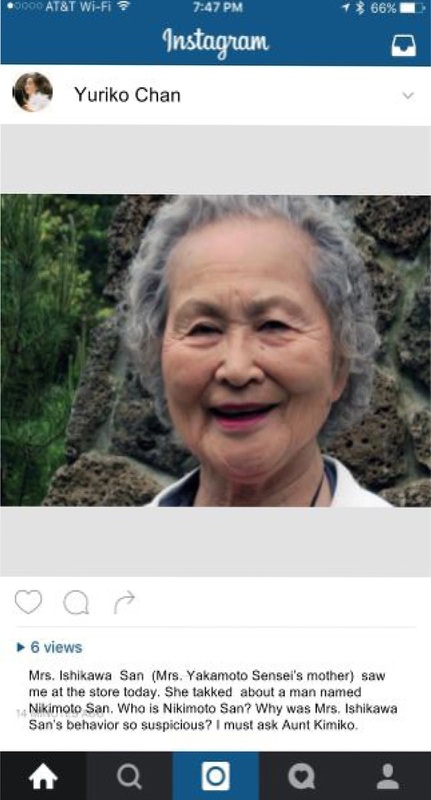 This is a powerful story about facing down challenges - but without falling back on a simplistic "happy ending." 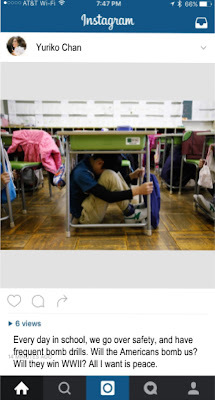 A great one for empathy and facilitating discussions. 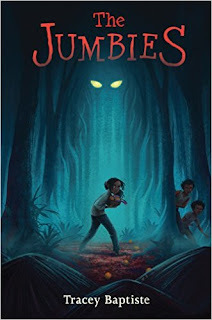 The Jumbies (2015) by Tracy Baptiste. The story is based around Trinidadian folklore about jumbies (various forest creatures). Corinne accidentally gets the attention of the main jumbie, Severine, who realizes that Corinne is her niece. This leads to a showdown between humans and jumbies for the fate of the island. Lots of suspense, adventure, and "ghost story" elements. 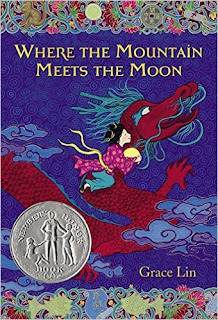 Where the Mountain Meets the Moon (Newbery Honor) is the first in a three book series by Grace Lin, followed by Starry River of the Sky and When the Sea Turned to Silver (National Book Award Finalist). These incredible books weave traditional Chinese folktales and heroes into an engaging and on-going story. There are more connections between the three books than might initially meet the eye! 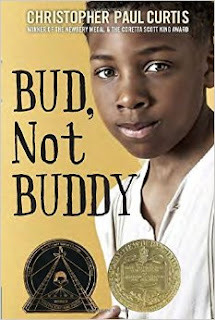 Bud Not Buddy by Christopher Paul Curtis is set during the Great Depression: 1930s Michigan. Bud is on a mission to find his father, despite only slim leads, one suitcase, and a pocketful of determination. This is a charming and heartwarming book, well deserving of its many awards [Newbery winner, Coretta Scott King winner, etc.]. 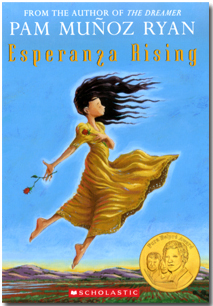 Esperanza Rising by Pam Muñoz Ryan [Pura Belpré Award Winner]. Also set during the Great Depression, Esperanza must leave her home in Mexico and venture north to the United States after a tragedy. This book provides great insights into the trials and tribulations of immigrant life in California during the Depression as well as the lengths that one will go through for family. 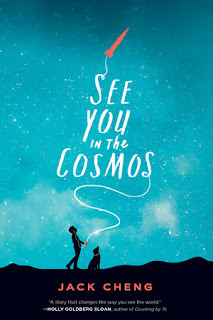 What are YOUR favorite diverse books for middle grades?